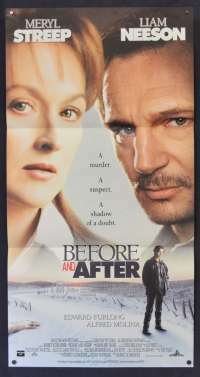 Before and After is a 1996 American crime drama-mystery film based on the 1992 novel of the same title by American writer Rosellen Brown. 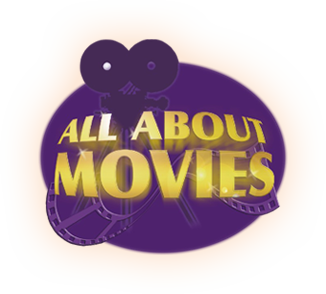 The storyline simply put went as follows: Two parents deal with the effects when their son is accused of murdering his girlfriend. 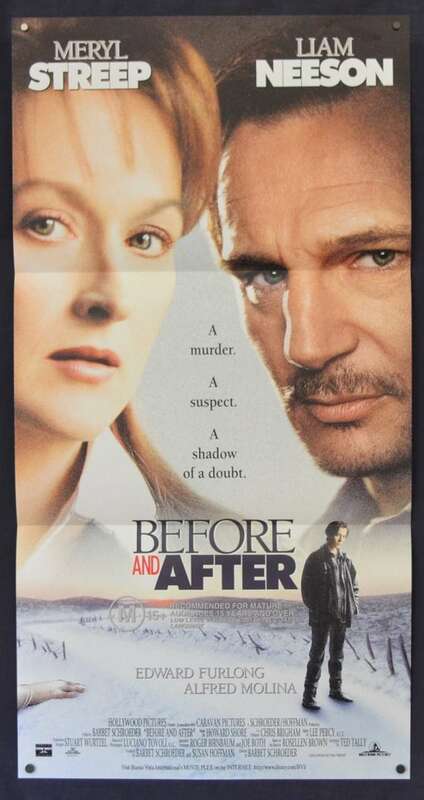 The movie was directed by Barbet Schroeder and starred Meryl Streep as Dr. Carolyn Ryan, Liam Neeson as Ben Ryan, Edward Furlong as Jacob Ryan, and Julia Weldon as Judith Ryan (who also narrated the movie).